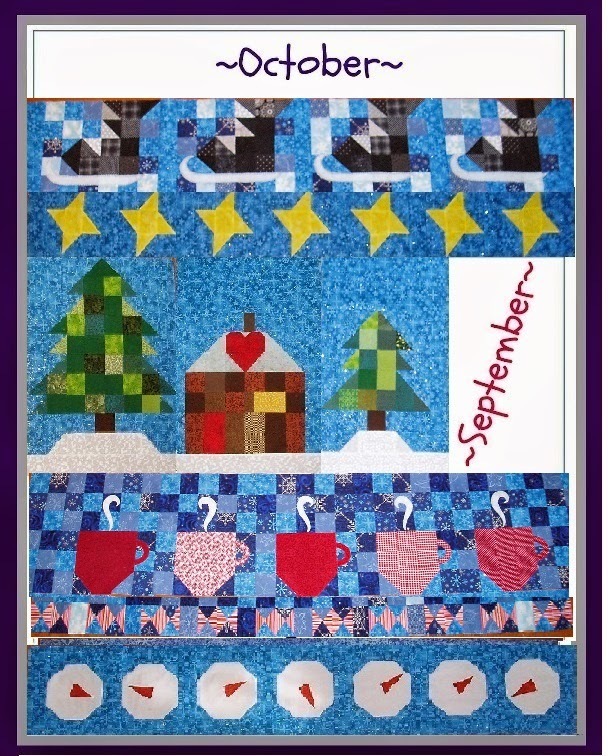 This block for August is called Sweet Tooth-- such a cute name! For September there will be another pine tree so the little cabin will reside in the pines. I wonder what the October block will be? 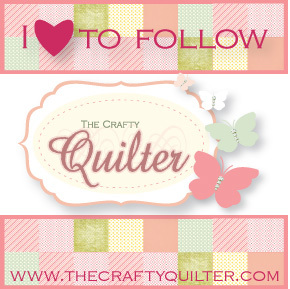 I will be linking up with Crazy Mom Quilts for Finish it up Friday.